Anchor Shot Detection (ASD) is a key step for segmenting news videos into stories. 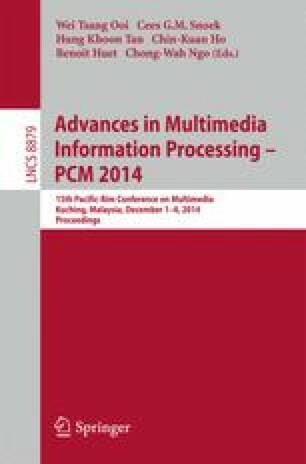 However, the existing ASD methods are either channel-related or channel-limited which could not satisfy the requirement for achieving effective management of large-scale broadcast news videos. Considering the variety and diversity of large-scale news videos and channels, in this paper we propose a universal scheme based on deep neural network for anchor shot detection (DNN_ASD). Firstly, DNN_ASD consists of a training procedure of deep neural network to learn the appropriate anchor shot detector. Secondly, accompanied with imbalanced sampling strategy and face-assist verification, a universal scheme of anchor shot detection for large-scale news videos and channels is available. Parallel to this, the width and depth of neural network and the transfer ability are empirically discussed respectively as well. Encouraging experimental results on news videos from 30 TV channels demonstrate the effectiveness of the proposed scheme, as well as its superiority on transfer ability over traditional ASD methods.